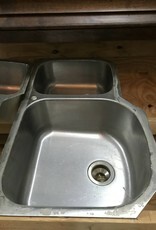 Looking for an affordable sink that looks great and can handle all your dishes? 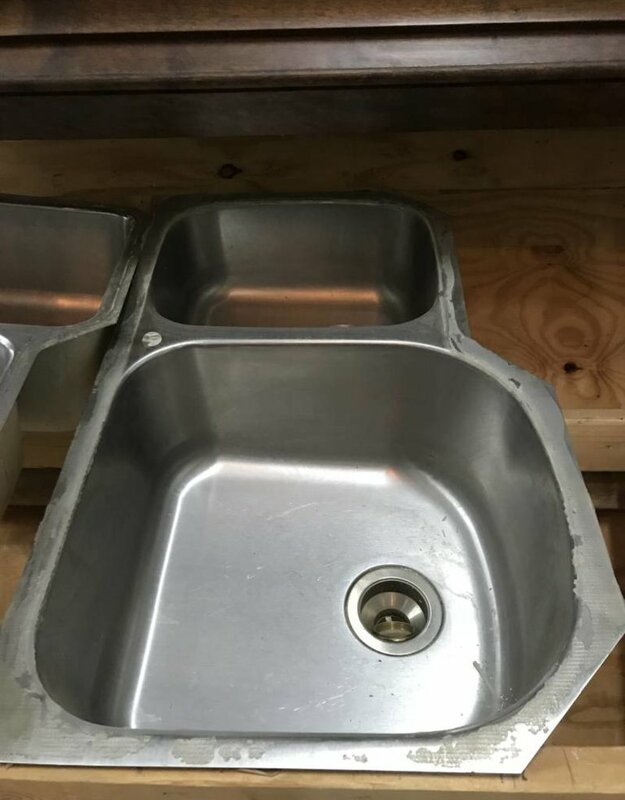 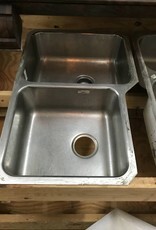 Well look no further than this double basin stainless steel sink with a 60/40 split! 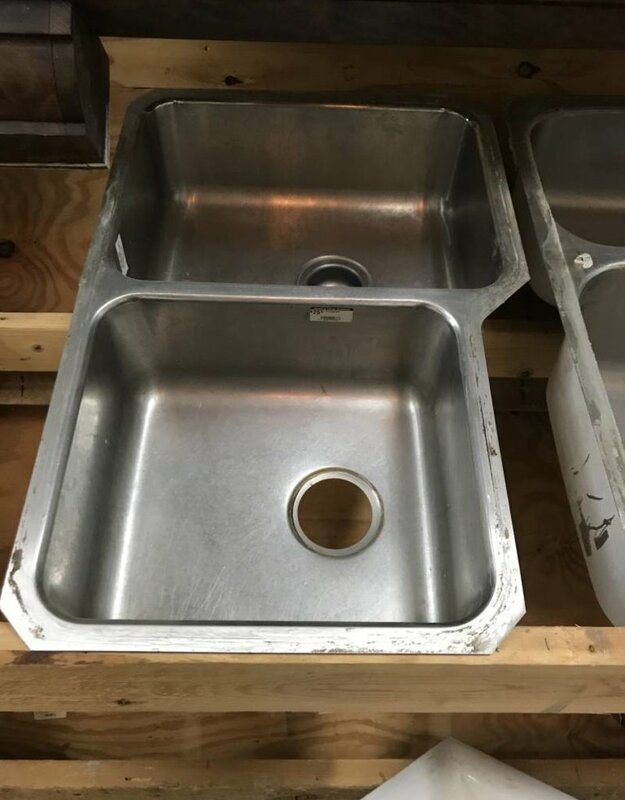 32 1/2" x 20 1/2"